The Food and Drug Administration has reportedly received thousands of complaints in recent years from people who have been injured by faulty and defective, Stryker total hip replacement devices. One of the largest manufacturers in the world of this type of device is Stryker Corporation. Stryker and the companies it owns have faced many lawsuits, criminal charges and federal fines stemming from their products. 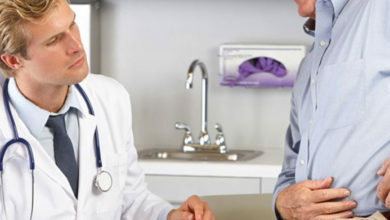 Recent complaints to the FDA and hip replacement device warnings by the governments of other countries have focused on Stryker hip replacement implant products. If you or someone you know has been injured by a hip or knee replacement device, our team may be able to help you regain what you’ve lost. Please contact us using the form on this page or call us at 213-217-5019. You may be part of a class action lawsuit. 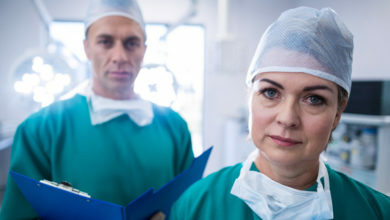 People with Stryker Corporation’s hip replacement devices called LFIT Anatomic CoCr V40 Femoral Heads are reportedly experiencing huge numbers of problems from having these implants. 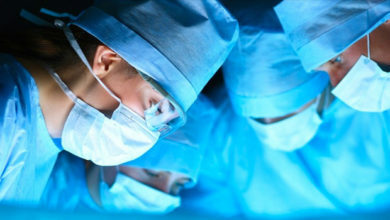 The company and surgeons that implanted the devices have sent letters to people who received them, warning of dangers of separation of the femoral heads from their anchors. Metal poisoning (metallosis) has also been reported by victims of the LFIT devices. 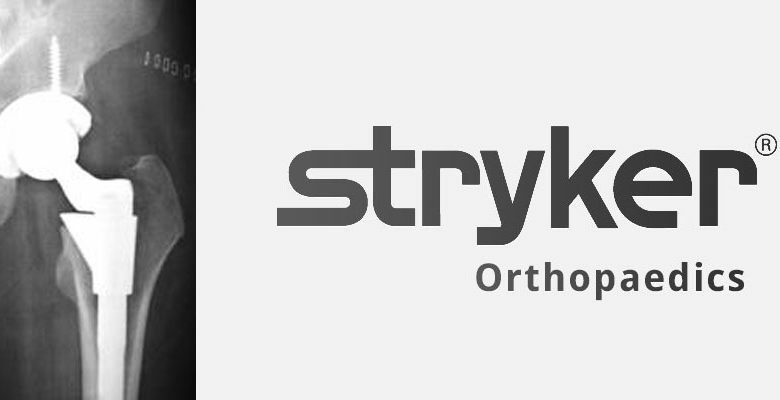 Faulty and defective Stryker hip replacement implant systems made by Stryker have reportedly harmed many Americans due to metallosis and major failures in integrity. If you or someone you know has been hurt or sickened by a medical device implant, you may need the solutions offered by our attorneys. Please contact us to find out if you have a claim to stop this type of treatment. Use the form on this page or call us at 817-455-6822 for help with your claim.